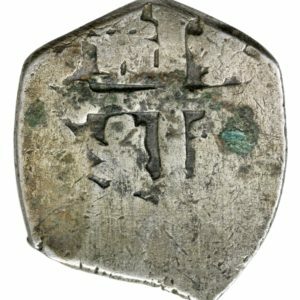 Mexico, 2 reales dated 1700-1746, struck under King Philip V of Spain. Grading: VG. Reference: KM 35. 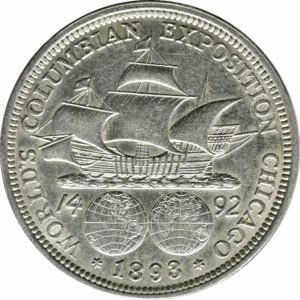 Weight: 4,38 g.
USA, 1/2 dollar dated 1893, struck to World’s Columbian Exposition in Chicago the same year. Grading: F to VF (cleaned / illustration pictures). Yeoman (2017) pp. 292-293. 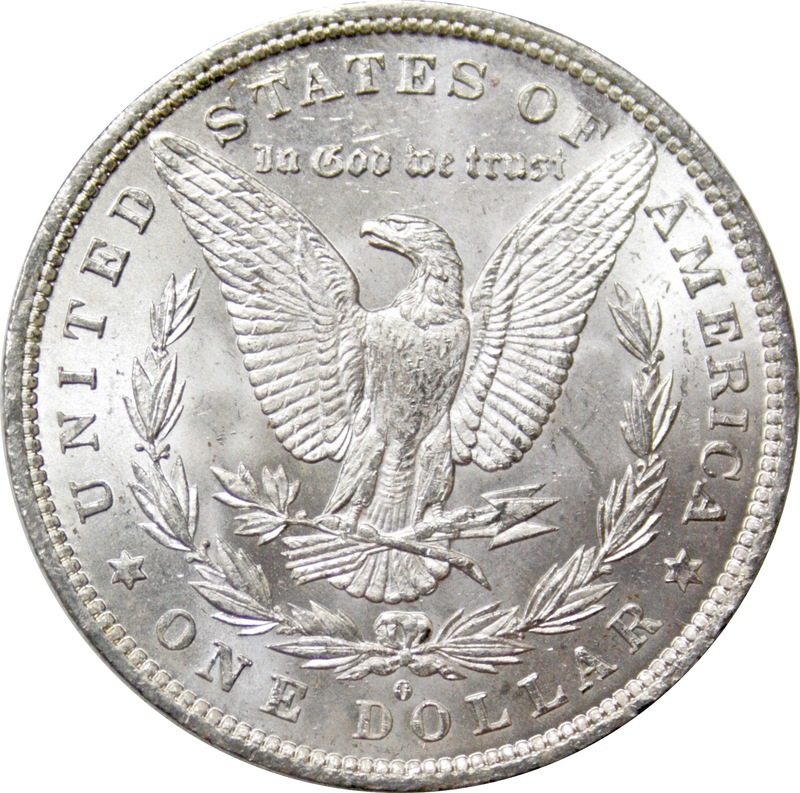 USA, dollar dated 1883, struck in New Orleans. 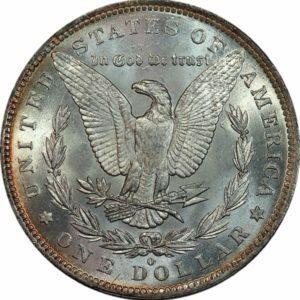 Grading: MS63 (PCGS). Reference: Yeoman (2017) pp. 231-235; «Morgan». 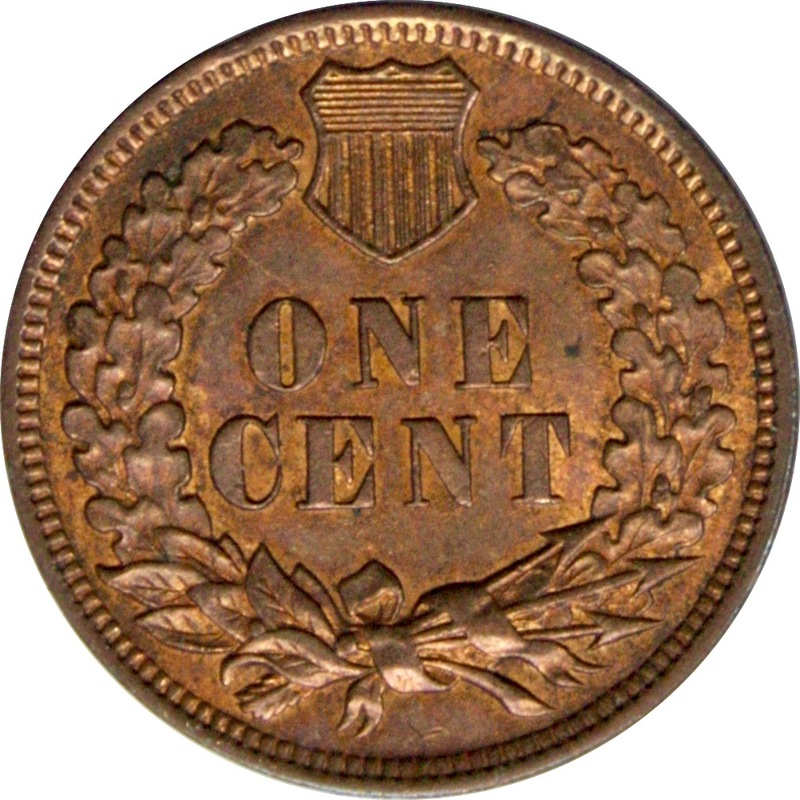 USA, 1 cent dated 1904, struck in New Orleans. Grading: XF / Mint State. Reference: Yeoman (2017) pp. 116-119; «Indian head». Weight: 3,2 g.
USA, dollar dated 1883, struck in New Orleans. Grading: XF / Mint State. Reference: Yeoman (2017) pp. 231-235; «Morgan». 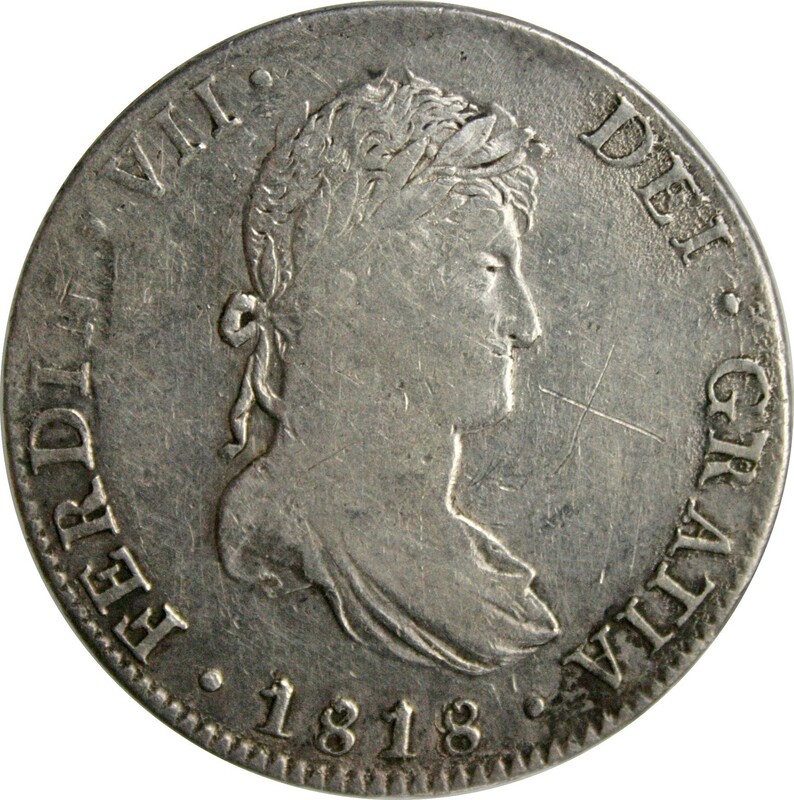 Weight: 26,75 g.
Mexico, 8 reales dated 1818, struck under King Ferdinand VII. Grading: F (scratch obv.). Reference: KM 111. 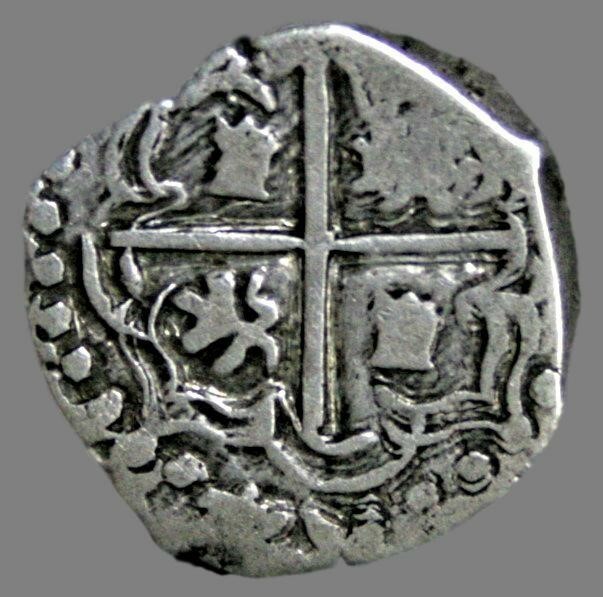 Weight: 26,95 g.
Bolivia, reales dated 1596-1621, struck under King Philip III of Spain. Grading: VF. Reference: KM 7. 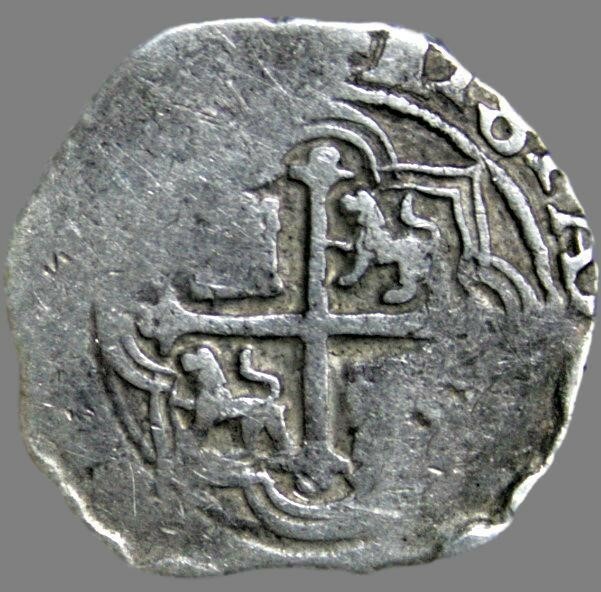 Weight: 2,79 g.
Mexico, 2 reales dated 1607-1616, struck under King Philip III of Spain. Grading: F. Reference: KM 32.2. 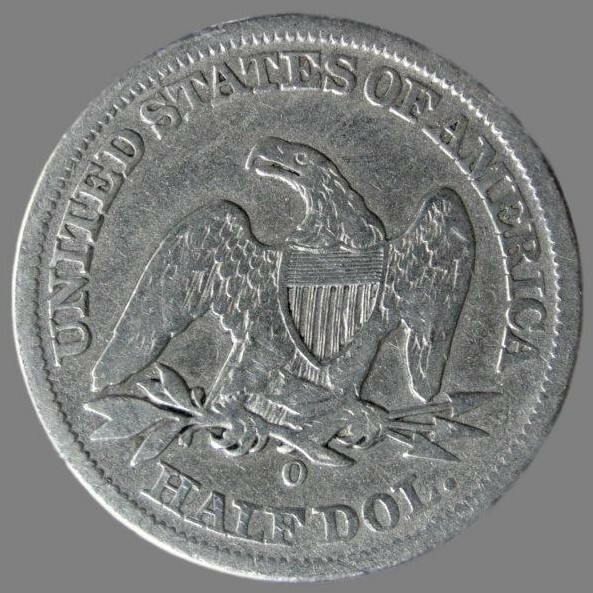 Weight: 6,97 g.
USA, ½ dollar («Liberty Seated») dated 1858. Grading: VG/F. Reference: Yeoman (2017) s. 207. 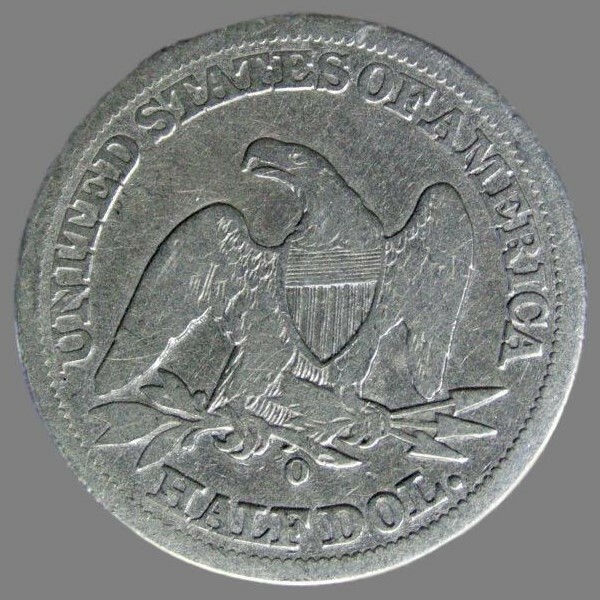 Weight: 11,85 g.
USA, ½ dollar («Liberty Seated») dated 1858. Grading: VG/F. Reference: Yeoman (2017) s. 207. 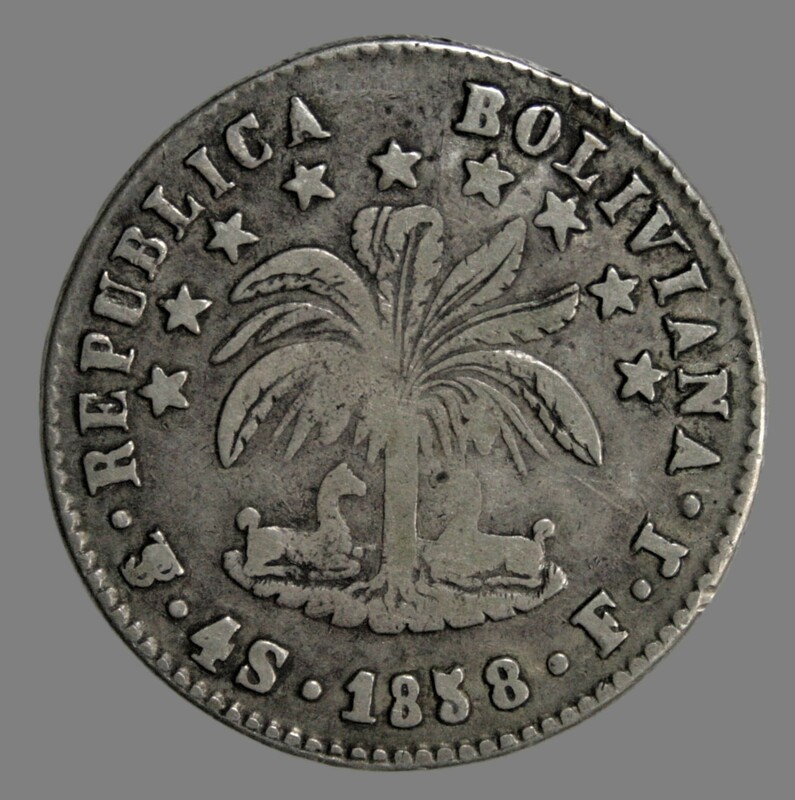 Weight: 12,15 g.
Bolivia, 4 soles dated 1828. Grading: F. Reference: KM 96. 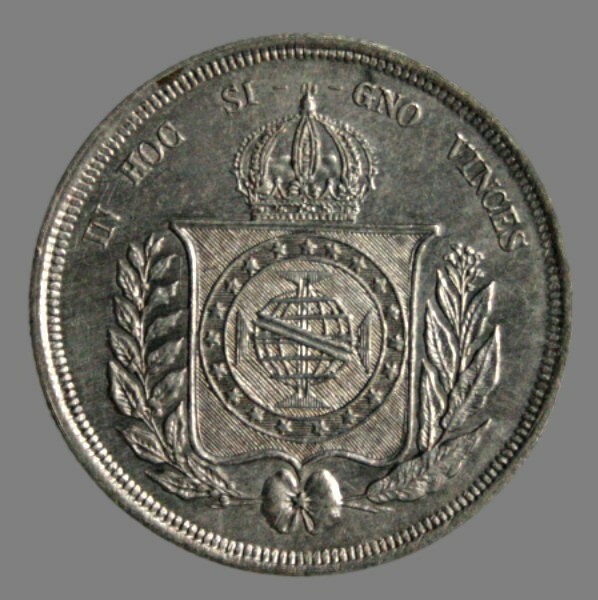 Weight: 13,19 g.
Brazil, 500 reis dated 1861, struck under Emperor Pedro II. Grading: Good XF. Reference: KM 464. Weight: 6,27 g.